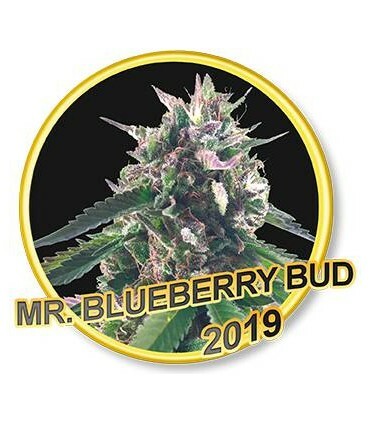 Among the category of legendary varieties, the Blueberry has earned its place on the podium of the largest. Mr.Hide Seeds® could not ignore this reality. 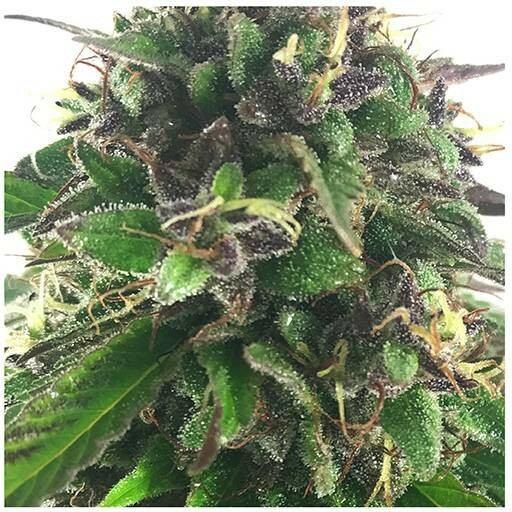 After a long time in search of the authentic clone, we are finally proud to offer our customers this marvel of genetics. 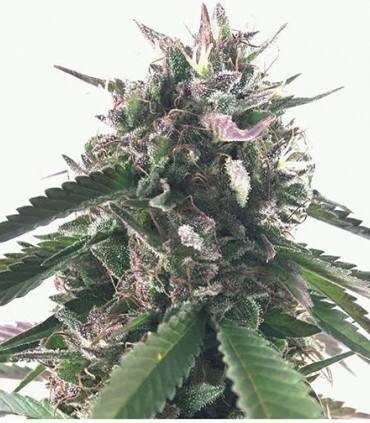 The origin of this precious plant takes us back to 1970, when the American geneticist DJ Short was working with a wide variety of original land races from different countries. 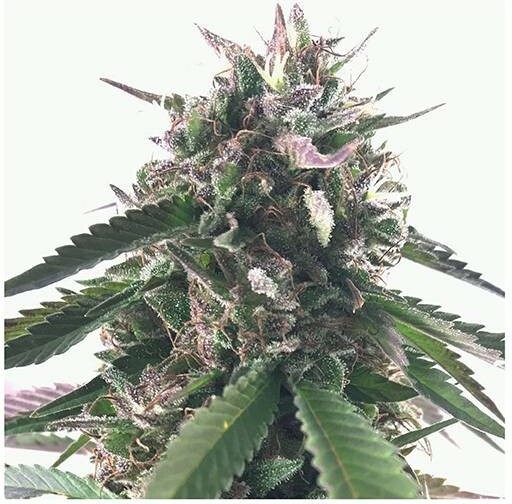 However, with the passage of time and decades of Blueberry cultivation, its genetics have mutated, thanks in large part to the work of DJ Short with a variety of banks that gave their distinctive touch to the plant. 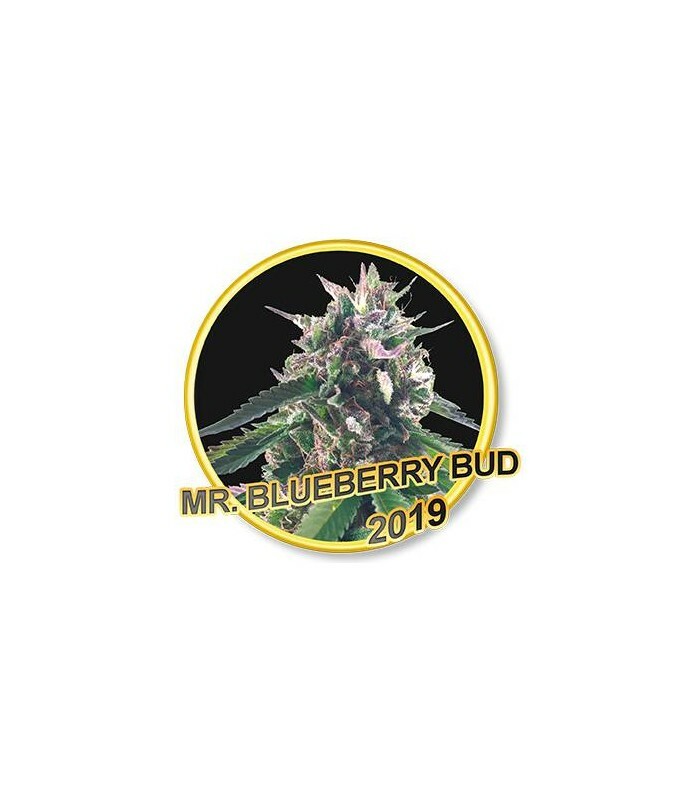 Mr. Blueberry Bud tastes and smells like his name; blueberries. Its effect, although very relaxing and long lasting, produces a very pleasant sensation of euphoria. In addition to recreational, is very medicinal and are many users for the analgesic and anti-stress properties it has. 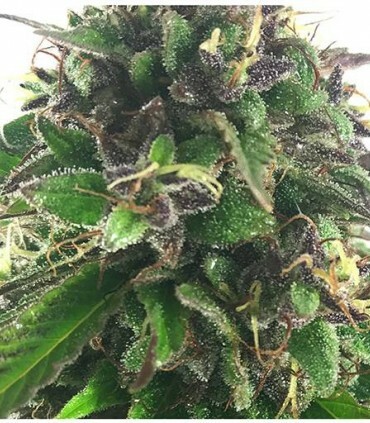 But it also has thousands of admirers in love with its unique bluish color and its large amount of THC. It has a spectacular effect. Quite relaxing, but not one of the most narcotic. It is an easily cultivated plant that, outdoors, reaches two and a half meters in height. That is to say, its production is quite high; depending very much on the form of culture. Indoors can give up to 550 grams per square meter. It only needs between 8 and 9 weeks to be harvested from the moment it begins its flowering phase. 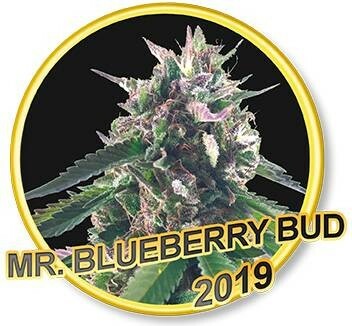 Mr. Blueberry Bud gives us the best of himself outdoors because his production is high. To obtain a great harvest the best thing is to germinate the seeds in greenhouse and to pass the seedlings to outside after finishing the last frosts of the spring. It uses a soil of quality and replete with nutrients. You'll see your Blueberry take off. It is interesting to prune them in height to get that typical spruce shape and promote the growth of powerful branches and lateral buds. Prune the inner branches to avoid the development of fungi. When outdoor flowering begins, always add a layer of bat guano over the substrate. You'll see your buds peel off.